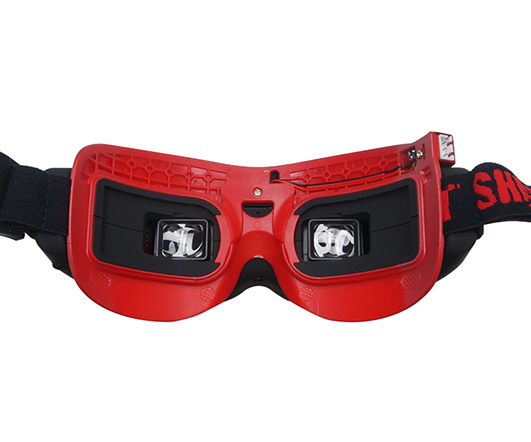 This item is on New Year Sale now!Add to cart to check the sale price. 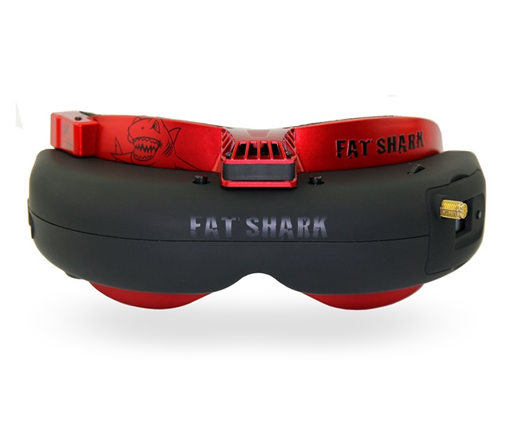 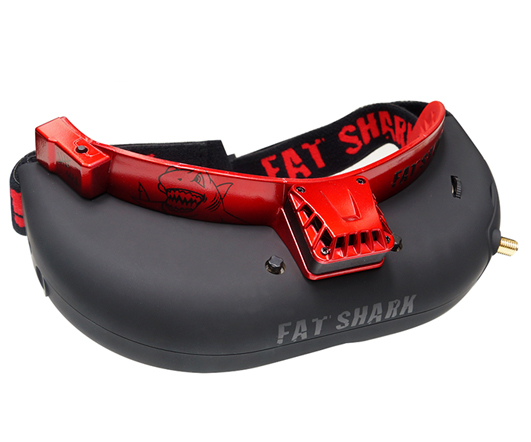 Fatshark Attitude V4 is one of the most cost effective fpv goggles from Fatshark.Fatshark Attitude V4 has 32 degree FOV(Field of view),4:3 VGA display and specialty pricing.It includes everything you needed for the FPV. 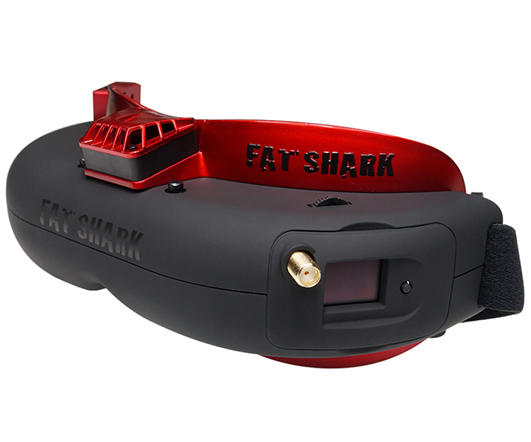 Compared with Attitude V3, it added the DVR function. 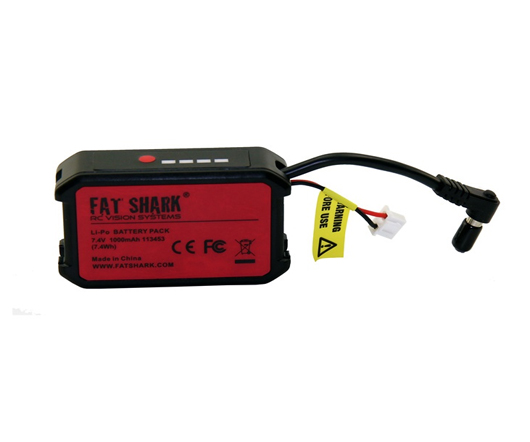 Another main change is the 5.8G 32 channel receiver module, it has one-touch band change capability, channel scanning and a spectrum analyzer for clean and simple channel selection.